In 2018, as many as 12,000 stores are expected to close in the United States, according to Cushman & Wakefield, a commercial real estate firm. Nine thousand storefronts shut down last year. Yet despite this very real reckoning, countless retailers are not only surviving, but also thriving. The secret to their adaptive success? Almost anything, it seems, that keeps shoppers on their toes is viable. That includes exclusive merchandise (will this location carry that handbag? ), pop-up shops (will this store be here next week?) and experiences (can I eat or drink or post as well as shop?). Innovations that offer intrigue, if not necessarily inspiration, seem to be winning. 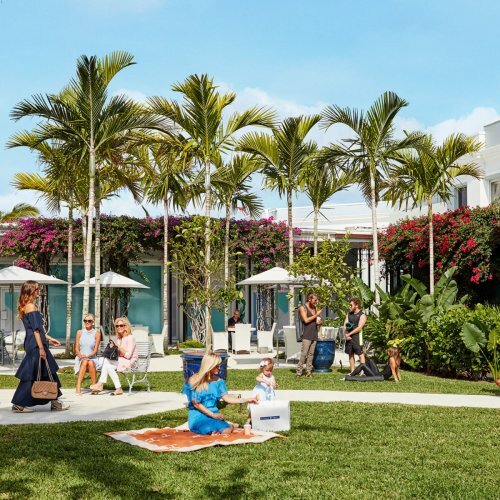 Samantha David, chief operating officer of WS Development, one of the largest retail development firms in the country, has spent the last two years directing the Lazarus-esque revitalization of Palm Beach’s Royal Poinciana Plaza. The area was once a destination as prestigious as Palm Beach’s Worth Avenue, but it had lost much of its retail glory by the 1990s. The project — which reopened in 2016 — is now one of four properties in WS Development’s Up Markets division that focuses on premier retail opportunities. It features 50 boutiques, including new Hermès and Saint Laurent outposts. 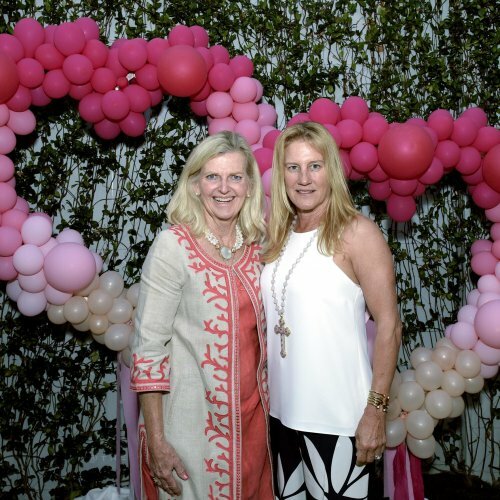 Despite her company’s sizable Palm Beach investment, she says she is aware of the crucial retail challenge ahead of her: getting people offline and into her Plaza’s boutiques. To get consumers spending their days at Royal Poinciana Plaza, Up Markets is pairing carefully curated retail with a robust schedule of on-site lifestyle programming like the “Backgammon and Bubbles” series (rosé bubbly for adults, a bubbles bar for the children) and the “Wee Royals” arts and culture activities for children. Indeed, it would appear that the “hangout” is now as important as what is hanging on the racks.